For those of you who are keen instagrammers and have a love for aesthetic, Café Marmalade is your sanctuary, and it isn’t even madly overpriced! 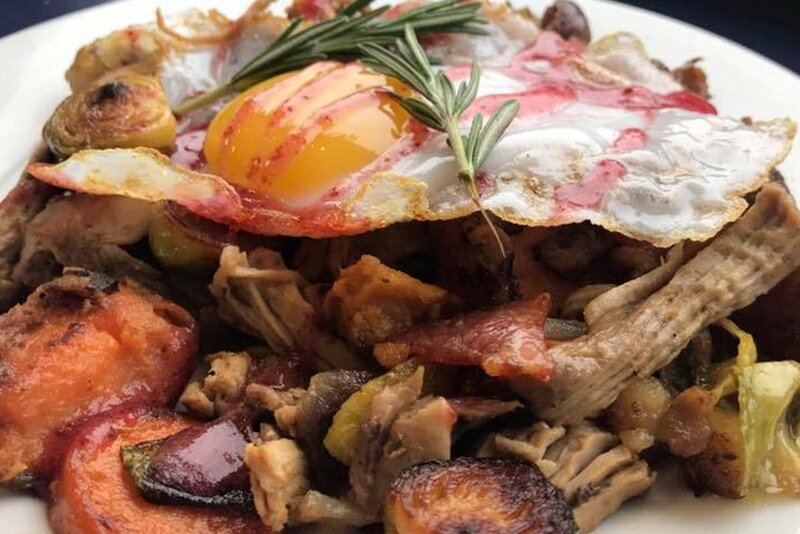 The menu offers a basic but wonderfully tasty selection of breakfast and brunch options, some including: cheese on toast, beans on toast and boiled eggs and soldiers, a range of homemade pastries and cakes are on offer too. A beautiful setting in the heart of Kemptown. Everyone needs a go-to greasy spoon café when they’re on the verge of death on a Sunday morning, Billie’s is just that place. 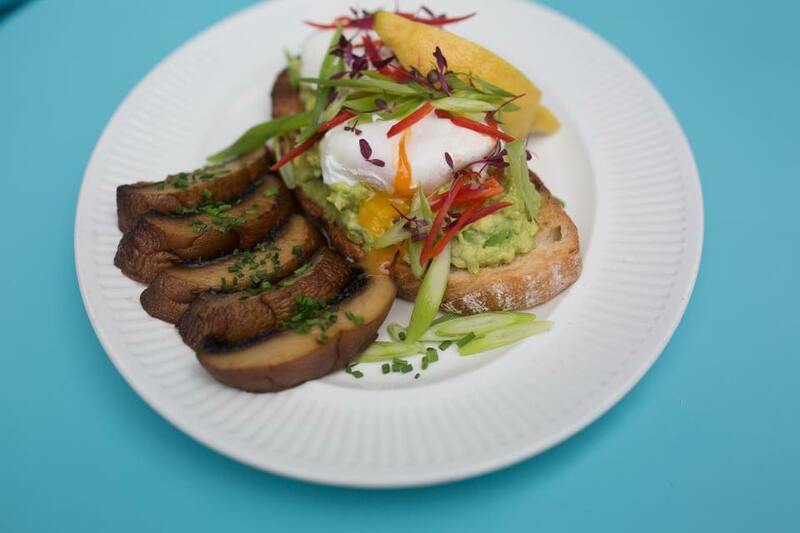 With an extensive menu including vegan, veggie and gluten free options ranging from fry ups, to pancakes to, avocado on toast, they’ve got all your needs covered. It is also a must that you order a hash brown with your breakfast, it’s their speciality. This is for those who want something with Brighton written all over it, where else can you go out for breakfast and play Mario Kart at the same time? 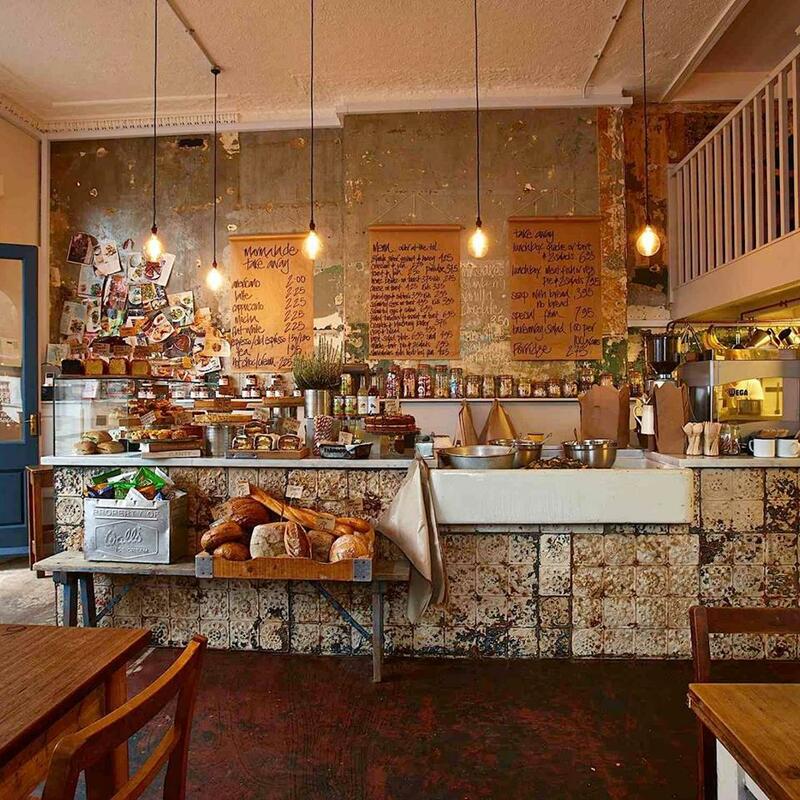 This independent gem offers breakfast deals at the absolute minimum cost of only £3.50. With reviews claiming that they prefer Phoenix’s coffee over Costa, it’s got to be worth a visit. 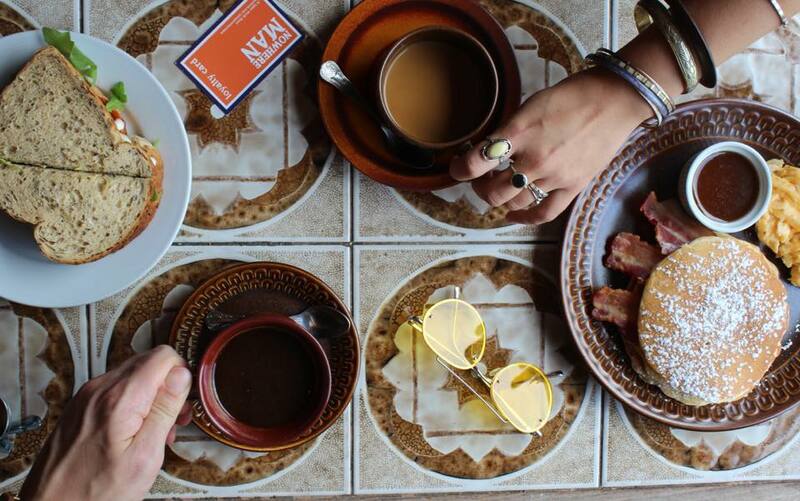 Starfish and Coffee is just the place to go if you and your friends have arranged to meet up for “Brunch”, after all their hashtag is #brunchlikeaboss. They offer every brunch option you could think of and for a well prepared, tasty meal, it comes at a reasonable price. If that doesn’t sound good enough then they also have a boozy brunch option for those extra special occasions. If there was a word cloud for the Green Kitchen the most common word used would be Vegan. 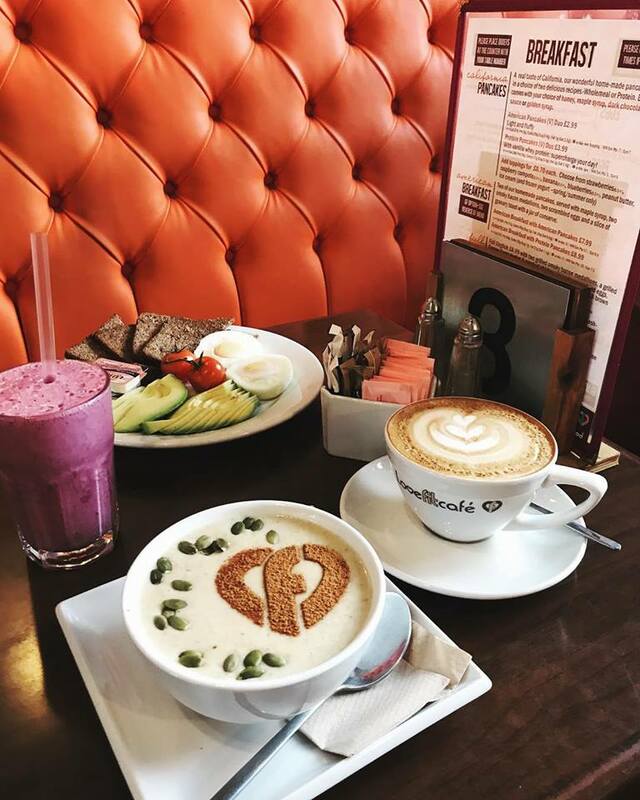 This has to be the best place for a vegan breakfast in Brighton, they offer options such as a no meat Full English, which includes meat alternatives such as vegan bacon and vegan black pudding! 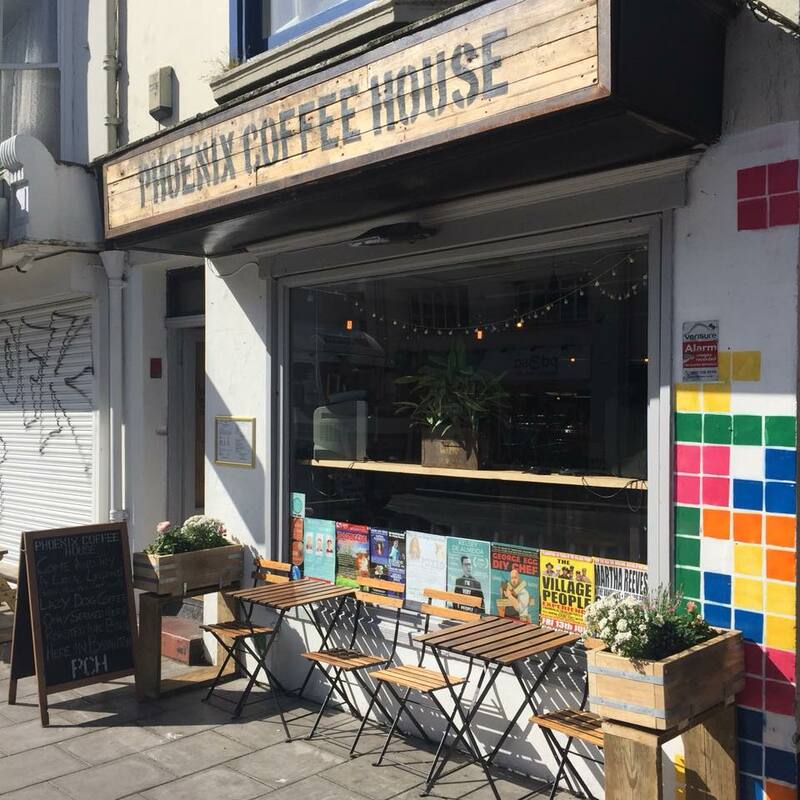 A wonderful plant-based café located just by Brighton station. If you’re a pancake enthusiast, then you will need to take a trip to Nowhere Man immediately (if you haven’t already). The café has a lovely atmosphere, with quirky furniture spread around the shop as well as a range of vinyl you can choose to play. The pancake menu is extensive, with toppings including: chocolate and banana, bacon and maple syrup, strawberries and cream – the list goes on, they also offer vegan and gluten free options too! 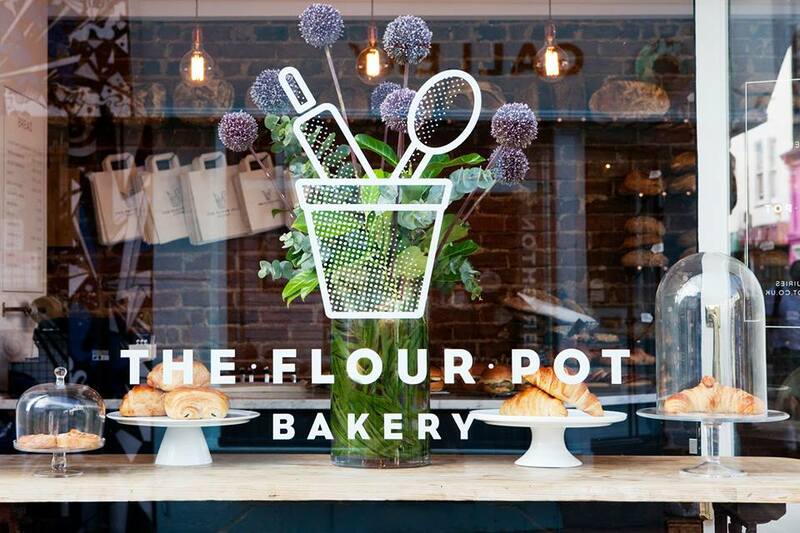 It’s always a delight that wherever you are in Brighton, there’s most likely a Flour Pot Bakery around the corner to stop for a cuppa or a bite to eat. Their perfection is their bread, most of the breakfast options include *insert breakfast topping* on toast, so the perfect place if you want something simple but so indulgent. 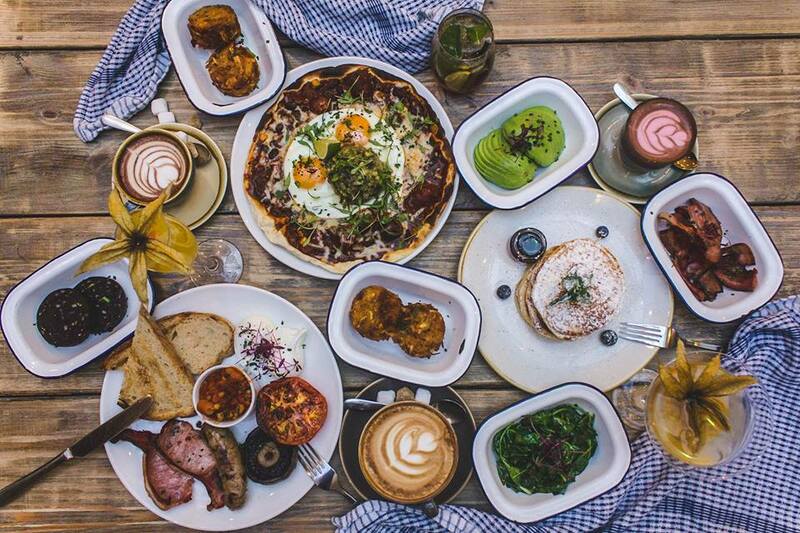 Joe’s café is just what you want if you want smashed avocado on toast and your mate wants a greasy full English. 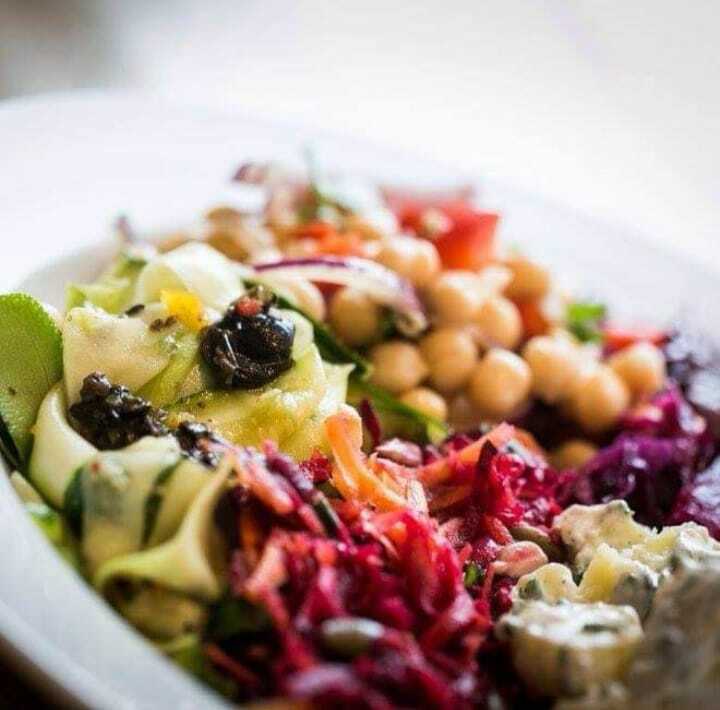 The menu has a wide variety of healthy options as well as traditional breakfasts, all of which use ingredients which are locally sourced. Another one perfect for those, aesthetic, yoga and gym people, with a beautiful colourful interior which can immediately welcome you in. The menu is extensive and suits anyone who enters, it’s also perfect for those who are on a quest to shed some pounds, as the menu informs customers who are on the slimming world diet how many syns are in each meal. With a rustic and authentic look, Moksha Caffe has an extensive range of breakfast options which all look absolutely beautiful, a popular choice being Eggs Benedict. They also provide a wide range of delicious smoothies, something you must treat yourself to when going out for breakfast.